Salt contributes much in gaining weight. 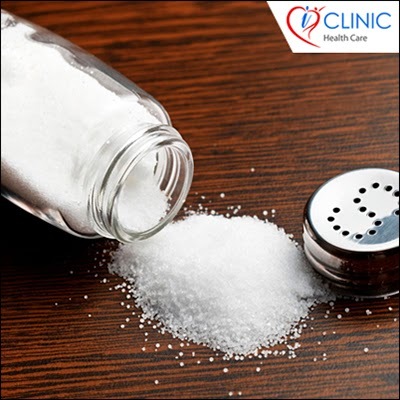 More intake of salt can lead to bloating also and will not allow you to lose the stubborn pounds. It can also keep you thirstier and hungrier, and can lead to the problem of high blood pressure, especially among aged people.